Lawver Construction is a custom design-build company specializing in residential and commercial construction. Founded in 1981 by Gary Lawver, Lawver's and their team have generations of experience in the construction industry. We pursue perfection by personally overseeing daily operations on job sites. We are committed to listening & understanding client needs. We provide a personalized & seamless building experience which names us #1 contractor year after year. The Lawver team holds a strong reputation in the community for using materials and building techniques that are of the highest standard. Our commitment to quality in every aspect of design & production shines in every home we build. 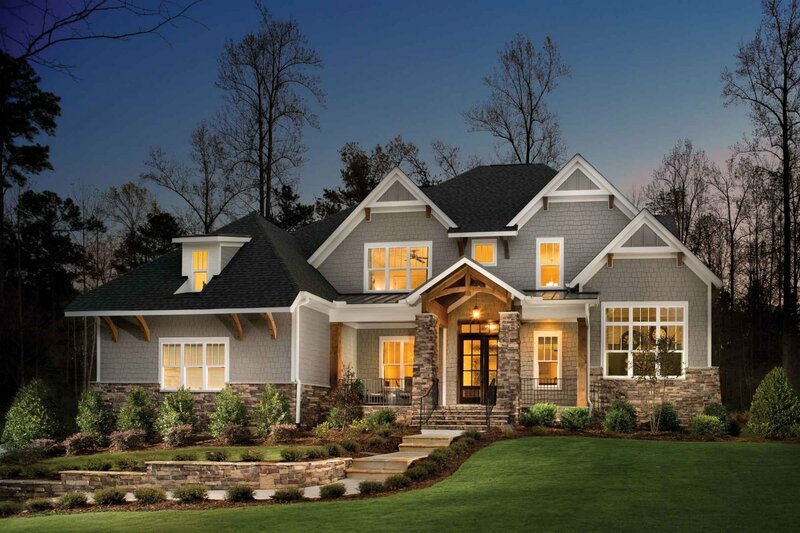 Lawver Construction LLC is a home builder providing ideal homes/houses for sale in the northeast Ohio, in Tuscarawas County, New Philadelphia, Dover or Strasburg Ohio.